Primary teeth or baby teeth are 20 teeth that start to become replaced by adult teeth at an early age of 6. Children as old as 2 years old, as soon as they develop their first lower teeth, are recommended to visit a pediatric dentist. 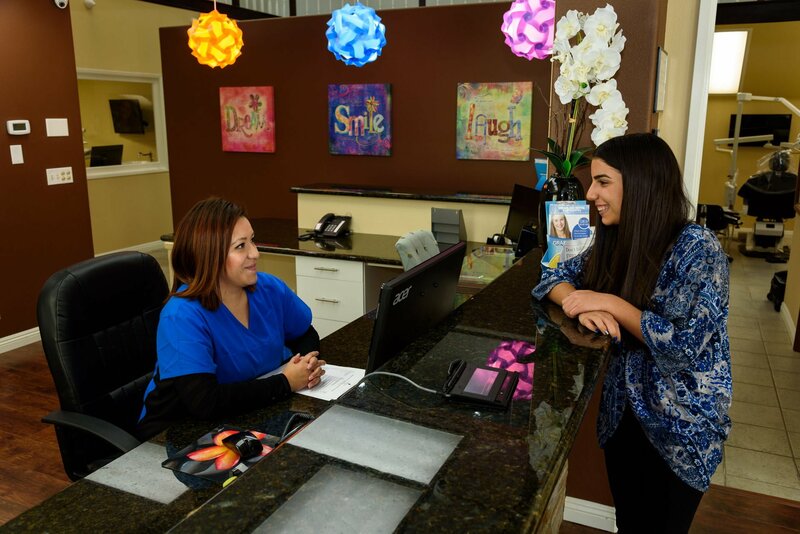 A pediatric dentist is a dentist that has specialized in treating children. Pediatric dentists usually study two ore three more years after finishing dental school. 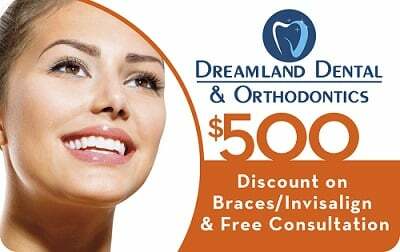 Your pediatric dentist at Dreamland Dental and Orthodontics will evaluate if your child needs treatment. The health of primary dentition is very important in development of adult teeth. For example, losing a primary tooth before age of 10 can cause shift in the other dentition. In these situations, the adult tooth can be blocked out inside of the bone by unwanted early movement of primary teeth. The adult tooth cannot grow naturally. 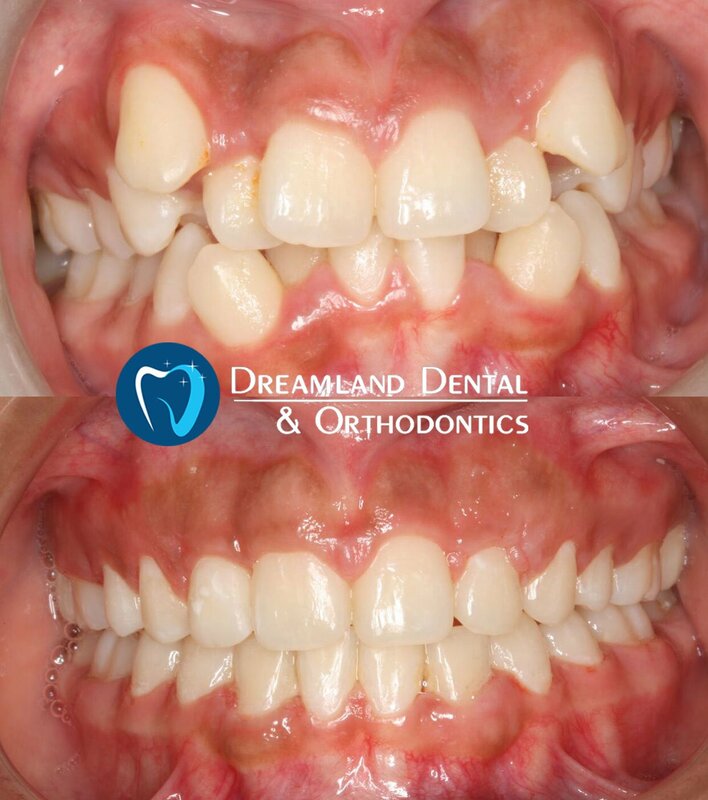 Orthodontic treatment is needed to move the adult tooth to the surface of the mouth. In addition, thumb sucking and nail biting during developmental age can create major dental and skeletal problems. 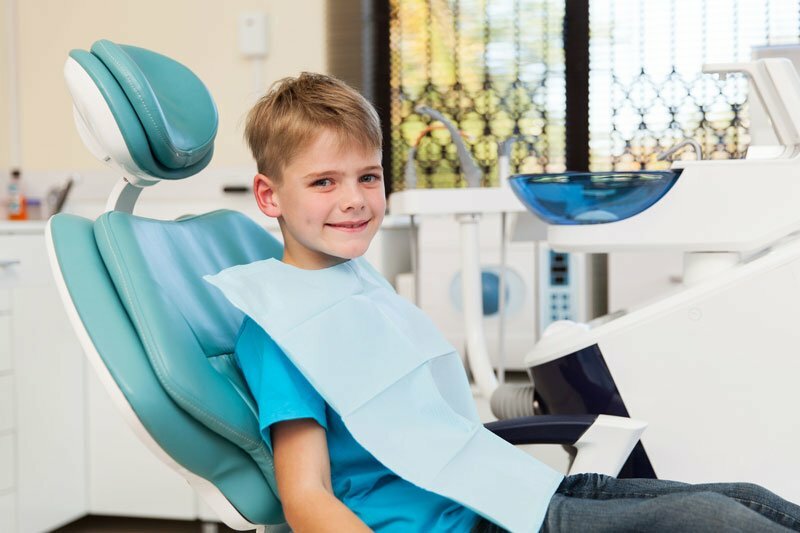 Children’s dentistry can prevent many major dental and skeletal issues.